Dyslexia, the Gift. 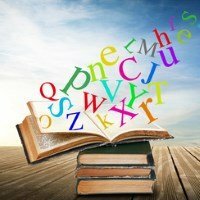 Information and Help for Dyslexia. 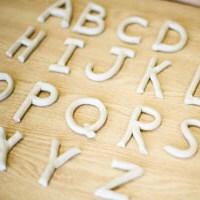 Dyslexia and similar learning differences stem from innate patterns of thinking and learning that are associated with high levels of creativity and strong problem-solving and three-dimensional thinking abilities. 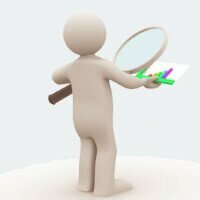 Difficulties with reading, writing, and spelling commonly associated with dyslexia can be corrected with strategies geared to the innate strengths shared by dyslexic individuals of all ages. When adults and children learn how to harness and use their innate strengths, they have the capacity to excel in all realms. This web site is provided by Davis Dyslexia Association International. 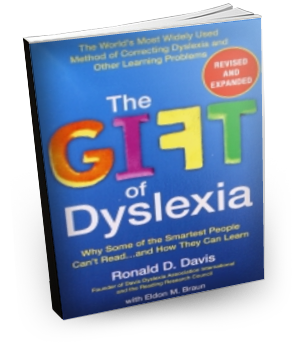 We provide information and training in the methods described in the book, The Gift of Dyslexia, by Ronald Dell Davis. 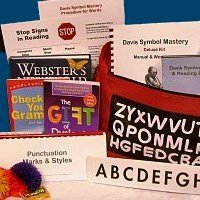 You can use this web site to learn more about dyslexia and about the Davis approach. If you are looking for help for yourself or a family member, you will find information and links to guide you. If you are a parent or a teacher interested in learning more effective strategies to help a child or an adult learner, we also provide professional quality training, open to all adults.